Opioid manufacturer Purdue Pharma lost a legal battle in Tennessee recently when the state attorney general's office unsealed records of a lawsuit filed this past May. Those records, which lawyers for the drugmaker fought to keep secret, reveal that Purdue engaged in a wide variety of deceptive and duplicitous actions in order to increase sales of OxyContin (oxycodone). 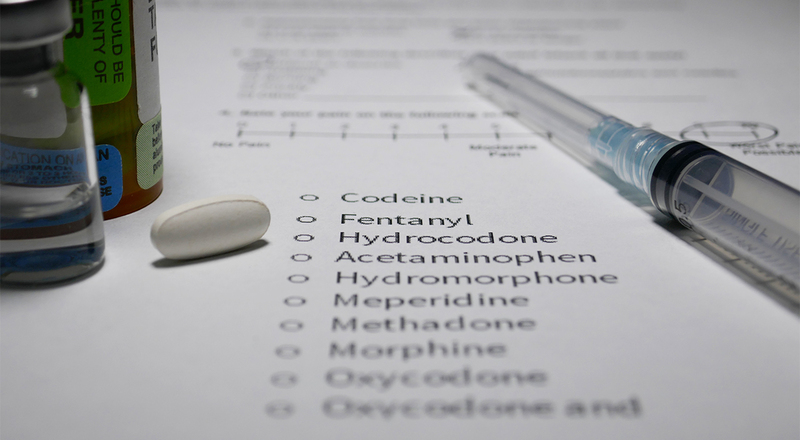 These tactics continued even after the company made a formal agreement that it would cease and desist from aggressive marketing of its highly addictive opioid medication. Initially, Purdue claimed that all the documents and information included in the lawsuit filed on May 15 contained “highly confidential, proprietary, or trade secret information.” However, the Tennessee Coalition for Open Government (TCOG), along with the Knoxville News Sentinel, filed their own motion to open the entire complaint for public review. On July 5, Purdue attorneys backed down. What those records revealed was a systematic effort on Purdue's part to maximize sales of OxyContin by any means – including high pressure sales tactics, misleading “advocacy” programs, aggressive lobbying in the state capitol and outright deception. Purdue's “shock troops” were their sales personnel, who made in excess of 100 telephone calls to physicians across the Volunteer State on a daily basis in order to convince them to prescribe OxyContin at every opportunity, for extended periods and at potentially deadly dosages. At the same time, they lied to physicians as well as the public about the dangers of addiction. The company publicly claimed that long-term opioid use was not actually addictive but caused what they called “pseudo-addictive” syndrome. Purdue went so far as to establish “advocacy groups” aimed at vulnerable patient populations such as veterans and the elderly. These deceptive tactics included written literature, online video presentations and social media campaigns. The purpose was to convince people that regular, ongoing use of opioids would lead to a better “quality of life” – particularly Purdue's own OxyContin, which the company claimed was superior to competing products. The pharmaceutical giant also deployed lobbyists to the State House in Nashville, pressuring Tennessee lawmakers to pass legislation that would actually require physicians to prescribe opioids if the patient demanded it. Tennessee is one of six states that have filed complaints against Purdue, alleging that the company used “unfair and deceptive trade practices” in order to push its product on as many people as possible with no regard for the consequences to human health. Other states suing the Connecticut-based pharmaceutical company include Florida, Nevada, North Carolina, North Dakota and Texas.